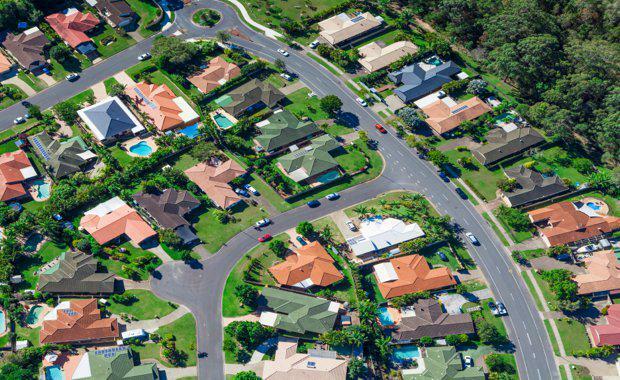 Property group Stockland says the housing market remains strong as owner occupiers account for more than three quarters of buyers, according to the company's latest quarterly update. In the company’s quarter trading update released today, Stockland said 77 per cent of buyers were owner occupiers while new projects and new townhouses provided an increase of over 250 sales compared to the same time last year. Stockland chief executive Mark Steinert told The Courier-Mail that owner-occupiers and first home buyers continued to be the leading choice for bank-lending transactions. Image: Stockland[/caption] “Given undersupply in the key metropolitan markets, combined with supportive interest rates, employment growth and population growth, we’re confidence in the ongoing stability of this segment of the market,” Mr. Steinert said. Mr Steinert said both the Queensland and the Western Australian markets were improving and the report pointed to retail sales remaining strong. Total comparable annual sales across all retail categories were up by 2.3 per cent. Specialty retail sales grew by 2.5 per cent for the quarter. Leasing momentum and occupancy levels were good across the group's retail, logistics and business parks, and office portfolios. The retirement living business generated strong net reservations, at 264 for the quarter. The retirement living development pipeline was progressing well, with significant stages on schedule for completion and settlement in the next two quarters at Cardinal Freeman and Willowdale in NSW, and Lightsview in South Australia. Stockland was still pursuing a partner to grow its retirement living business, with a range of discussions ongoing but likely to take the full course of the year to determine.